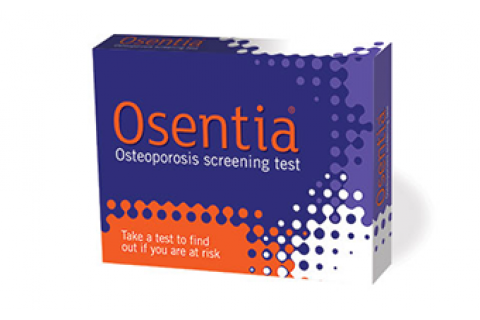 Osentia® is a clinically proven, safe and accurate test that can identify your risk of fragility fractures, a common sign that you may have osteoporosis. This convenient test only needs a fingernail or a toenail clipping to be sent to our laboratory in the prepaid envelope provided. The clipping will be analysed to look for changes in the nail structure, which correlates with your risk of developing osteoporosis. Your personalised results will be sent to you within seven days. The Osentia test is not available if you are resident outside the United Kingdom. Orders are processed and dispatched within 3 working days.